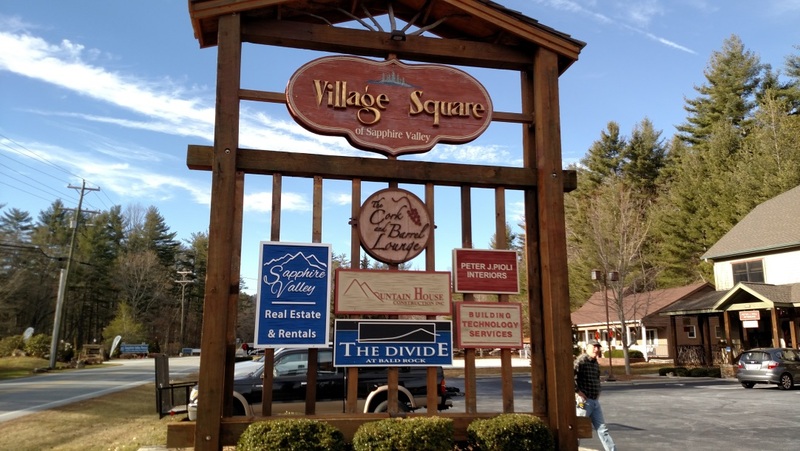 Sapphire Valley Real Estate and Rentals is located in the heart of Sapphire Valley, across from the main entrance to the Sapphire Valley Resort in Village Square. All Sapphire Valley Real Estate Brokers are professional Realtors and have decades of experience helping people buy, sell or rent property in Sapphire Valley and around the Highlands Cashiers Plateau. 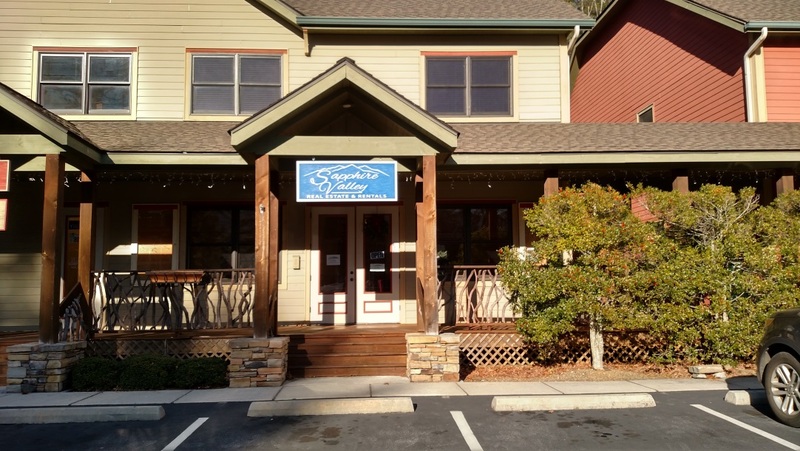 If you are interested in buying, selling or renting property on the Highlands Cashiers Plateau, make sure to speak with a professional at Sapphire Valley Real Estate & Rentals.